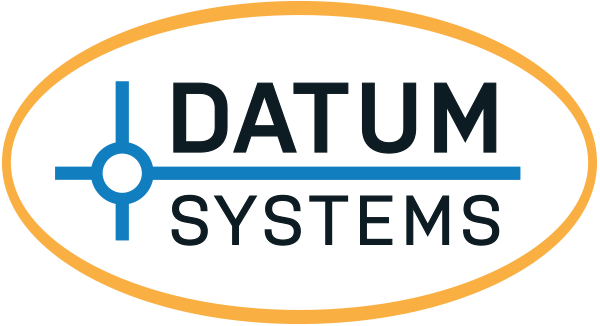 Datum Systems, a performance leader in satellite modems, announces the release of a new multi-function data interface for model PSM-500 Series modems that supports an optional Advanced Ethernet IP or Dual G.703 E1 interface. The new Advanced Ethernet interface option utilizes a state-of-the-art Intel based x86 processor to provide an extremely high packet-per-second throughput, while supporting a fully integrated Vyatta Router and industry standard network protocols. The advanced processing capabilities of the interface also allow for support of integrated efficient optimization technologies. An optional Dual G.703 E1 Fractional or Unframed Full E1 interface (Model G5) provides drop and insert functionality (Nx64) in both PCM-30 (CAS) and PCM-31 (CCS) formats. “The Datum PSM-500 Series of modems broke new ground in performance and flexibility with our industry leading FlexLDPC FEC, crossing the threshold of superior link performance while achieving the lowest end-to-end latency available. Now Datum is adding two very important interface capabilities. One, a Dual Port G.703 interface for E1 Telco and Cellular Backhaul applications; and the other, an Advanced IP interface to meet the ever increasing needs for higher packet-per-second throughput and IP data efficiency,” said David Koblinski, Vice President of Business Development and Marketing. Affordability and Efficiency by Design; Datum modems with advanced data interface options like the Adv Ethernet IP and Dual Port G.703/E1 support a variety of network architectures, such as point-to-point and point-to-multipoint. Satcom applications include cellular backhaul, telephony and advanced IP Networks.